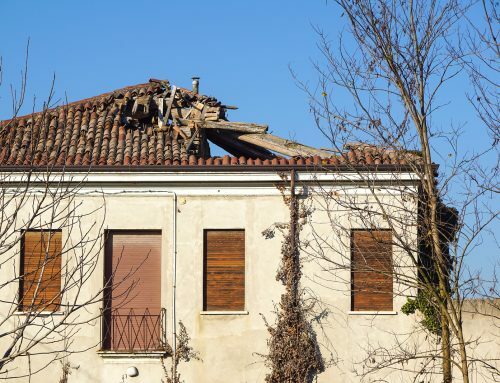 Are you on the lookout for signs you need a new roof ? Most homeowners are accustomed to dealing with roofing problems only when they become too big to be repaired. They put off roofing tasks, not realizing that procrastination and indecisiveness will cost them more. 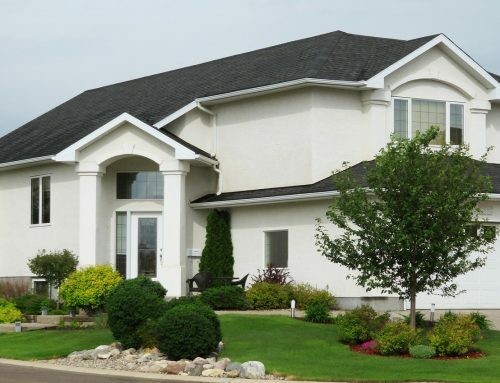 Earlier, we tackled the topic of roof maintenance to show you its importance. 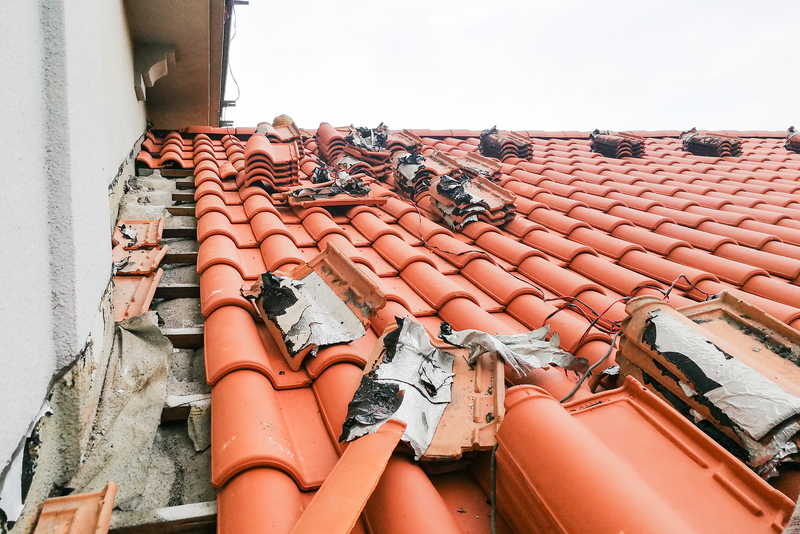 If you’ve been neglecting your roof for too long, there’s a huge chance that damage is already taking place. Unless you tackle a replacement sooner, expect extreme scenarios such as foundation issues and health and safety concerns in your family. Below are the facts of warning signs you need a new roof. One of the biggest clues that warrant a new roof is age. As with all things in this world, roofs get old. Increasing roof age carries problems year after year. 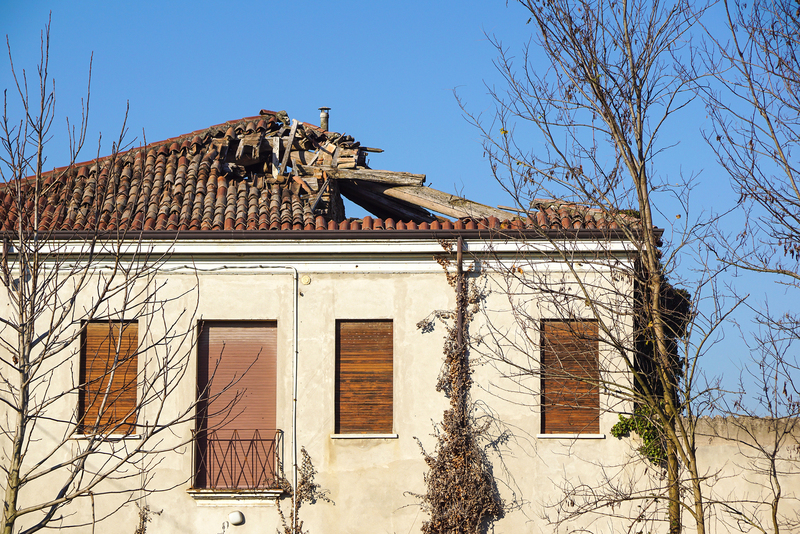 Just because your roof looks good doesn’t mean it is structurally sound. 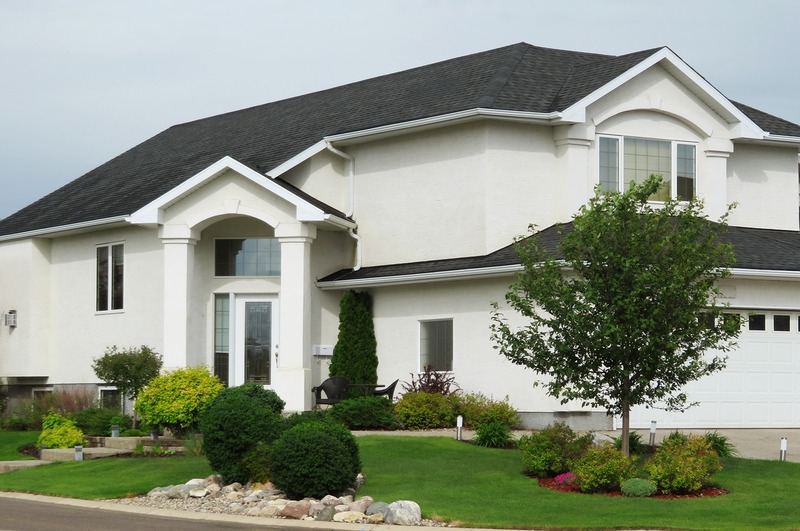 Most roofs have an average lifespan of 25 years. 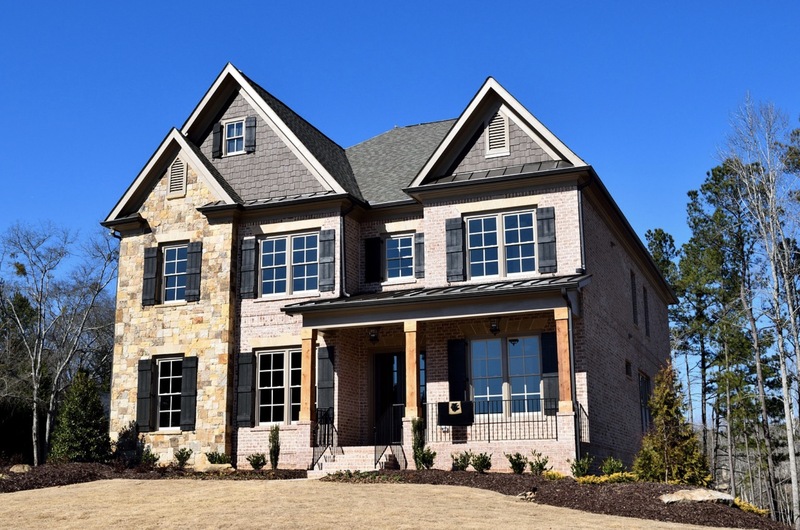 However, there are also factors that accelerate your roof’s aging process. What are these factors? Inadequate ventilation, exposure to sunlight, improper design, and a lack of prompt maintenance. The granules in your roof shingles have many benefits. Granules add color, reflect UV rays from the sun, and resist fires. Over time, the granules come off due to weathering and daily heat exposure. In some cases, granule loss results from hail storms. Without granules, your roof won’t be able to protect you from the outside elements. Extensive loss results in roof failure. If you haven’t cleaned out your gutters for a long time and decide to one day, check for the presence of shingle granules. In case you find granules, recall whether they were present the last time you cleaned the gutters. A few granules shouldn’t be a reason to panic. However, call a roofing contractor to explore possible reasons behind the granule loss. 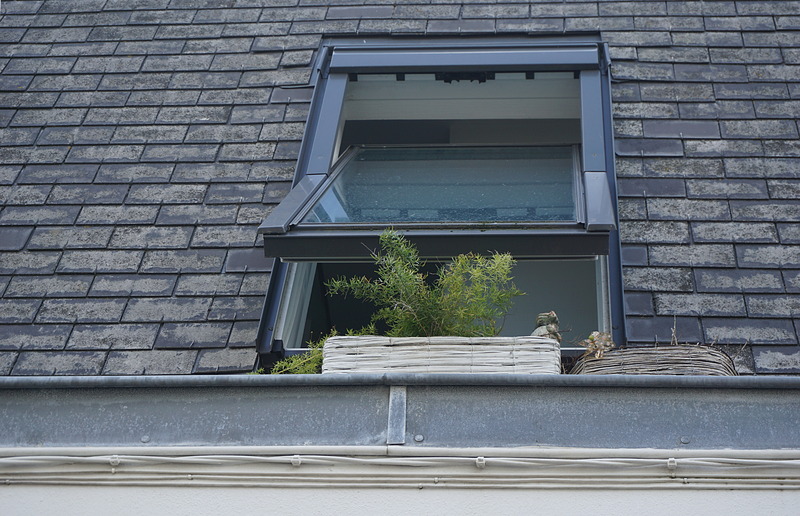 Do you find plants growing on your roof attractive? Plant growth is evidenced by moss, climbing vines, and algae. 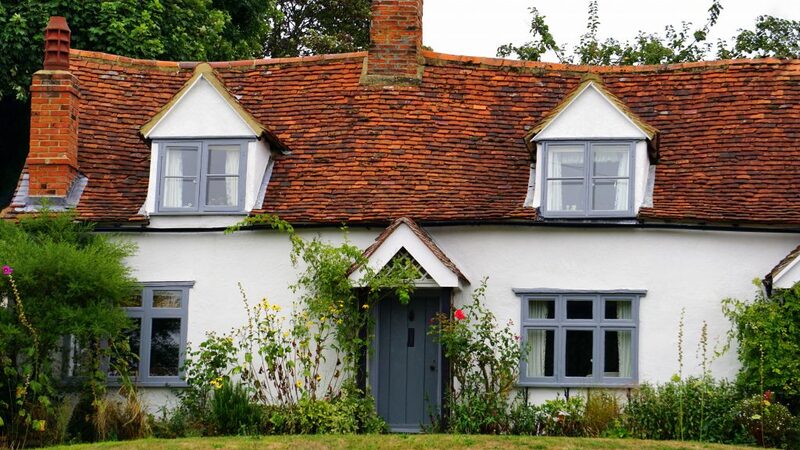 Vegetation may create a medieval feel for your home but they wreak havoc. How so? As one of the signs you need a new roof, plants retain moisture, diverts the path of draining water, and cause discoloration. Moist and shady areas of your property promote these unwanted growths. Inspections from a qualified roofing contractor help identify and mitigate problems associated with roof vegetation. 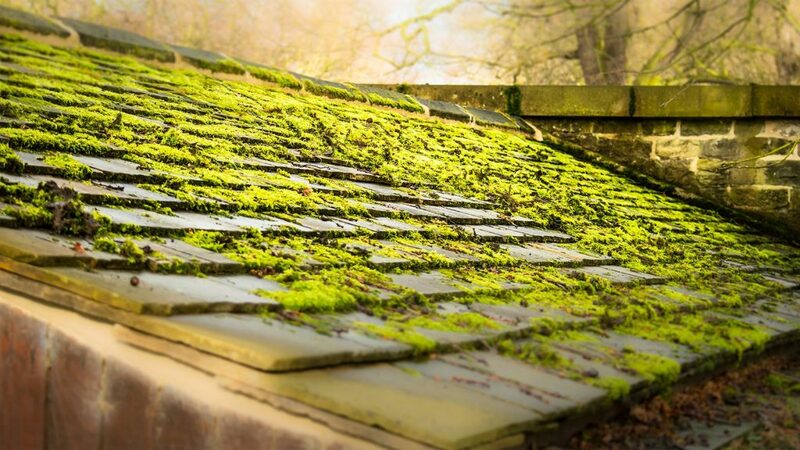 The presence of moss and algae don’t always require a new roof unless there is severe damage. Take a walk around your home to examine your roof. 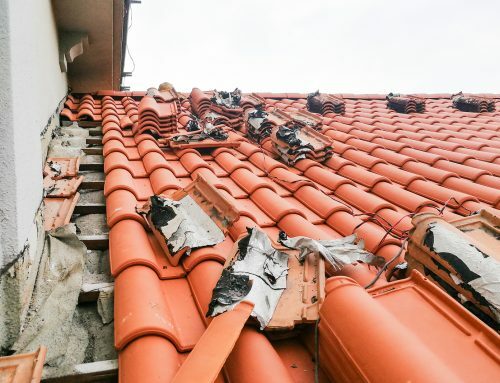 If several shingles have buckled or curled, this is one of the signs you need a new roof. Buckling looks like something underneath a shingle is pushing it upwards. On the other hand, curling is when the sides of a shingle are turned outward. Buckling or curling usually happens with excessive moisture. It is also caused by a lack of ventilation. Increasing roof age is another contributing factor. 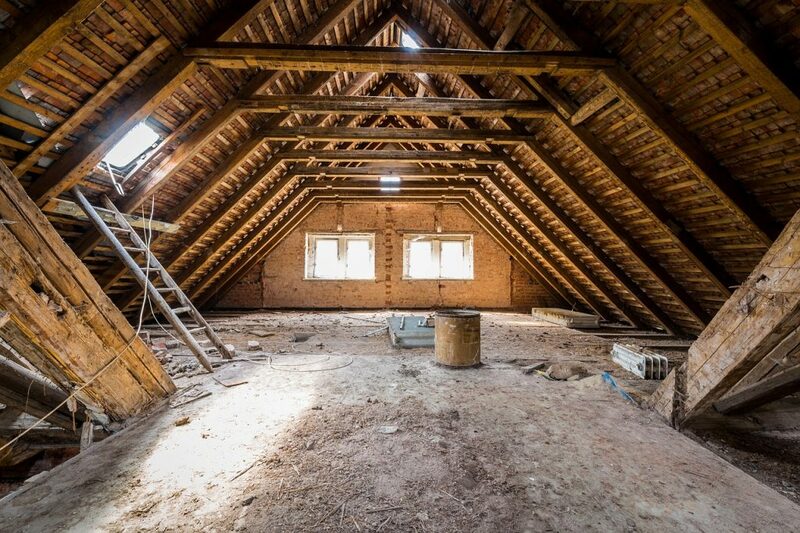 If you’re like most homeowners, going up your attic is something that’s not on your to-do list. However, you need to check the attic to detect signs of roof failure. Light should not pass through the roof. If you see light entering your attic during day time, some of your shingles may be broken or missing. Even a few cracks in your roof is detrimental. It puts your home at risk for water damage and pest infestation. Flashing is material placed around chimneys, skylights, and areas where the roof meets the wall. 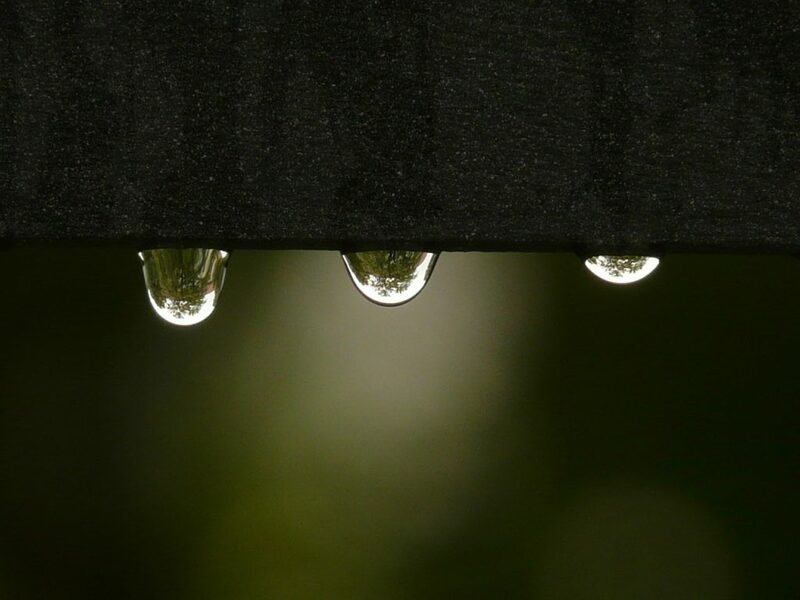 Made of metal or galvanized steel, flashing prevents water from entering your home by redirecting it from openings. Daily exposure to the outside elements causes flashing to deteriorate. Watch out for flashing that is cracked, bent, or completely torn away. This is a precursor to leaks that lead to water damage. Be warned if you find a sagging roof. Ideally, roof lines should be straight. 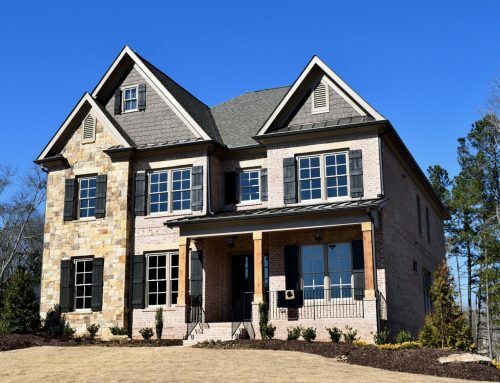 Sagging lines are more than just an aesthetic problem – they indicate that your roof is on the verge of collapsing. If your roof reached the end of its lifespan and is past the warranty period, get immediate attention from your local roofer. A rotten sheathing causes your roof to sag. Accumulation of snow and ice for several months is also another reason. It could also be that the joints and rafters of your roof were not properly designed. 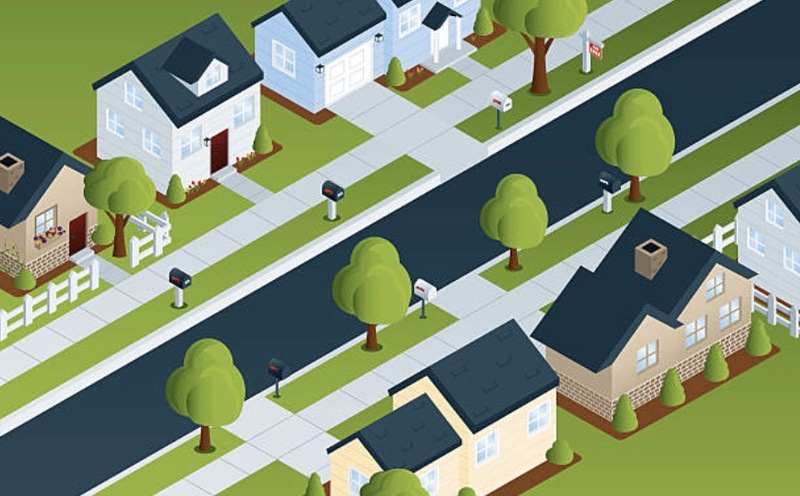 Think your roof plays no role in your energy consumption? Think again. Roofs have properties that retain the temperature inside your home. For example, ENERGY STAR certified shingles reflect heat from the sun. This reduces your need for more air conditioning. Roof color also helps you save energy depending on where you live. Dark colored roofs preserve heat in colder climates while light or white roofs reflect sunlight in sunny areas. Adding insulation is another way to boost thermal performance. 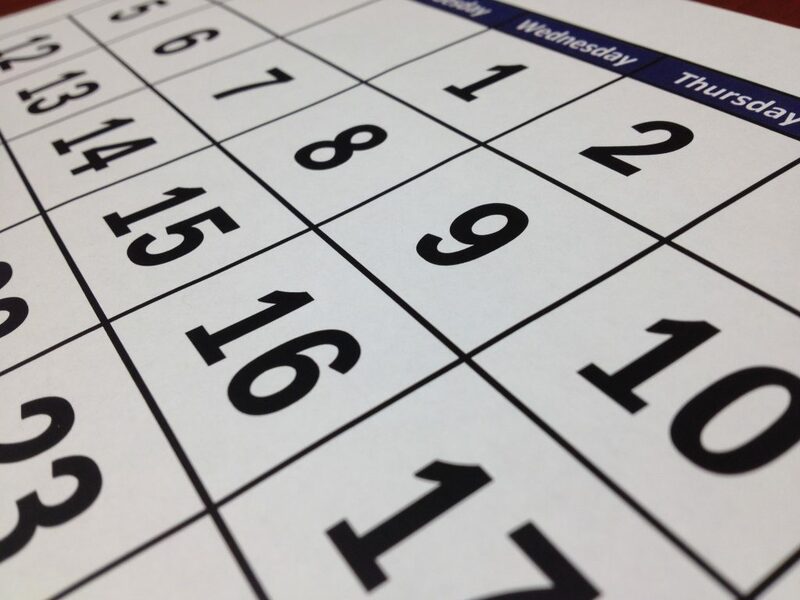 What homeowners find most annoying is when they schedule a roof leak repair only to find out that it doesn’t resolve. A roof leak can be difficult to track. Roofing contractors consider many possibilities such as cracked shingles, condensation in your heating/AC, and damaged flashing. The earlier roof leaks are resolved, the less likely you’ll need an immediate replacement. But again, a roofing contractor has to explore the culprit of the leak. Chronic and neglected leaks compromise the structure of your home. As you can see, an early roof replacement isn’t necessary if you don’t put off roof repairs. Start by making simple observations. Next, get a regular roofing inspection from a professional roofer in Connecticut. The right contractor knows what problems to look for. If you spot any of the signs you need a new roof as discussed above, contact Slavin Home Improvement. We’ll explore your roofing problem and make the necessary repairs. 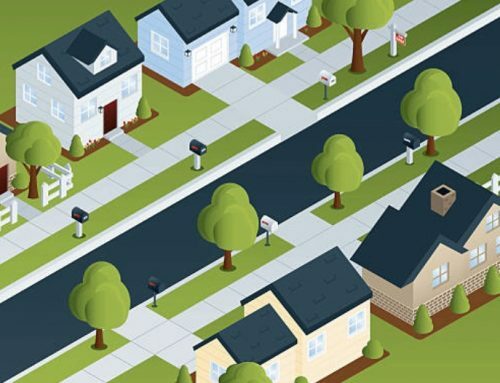 We have served homeowners in Connecticut since 2011.